Final step for the Standard or Intensive method and also for daily maintenance of the floor. This step will effectively maintain a high gloss on the surface when used regularly. Twister? 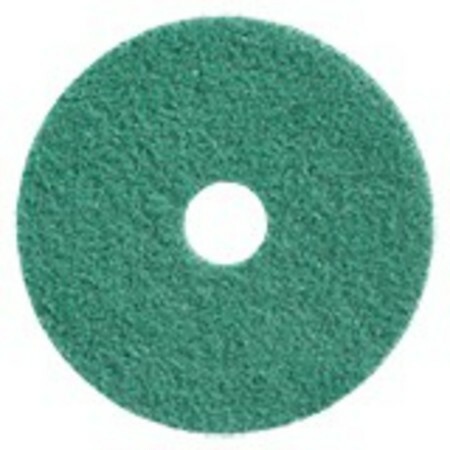 Green is ideal for use on all floor surfaces such as stone, vinyl and linoleum floors. For high-speed polishing of HTC Superfloor?, terrazzo and natural stone surfaces. Twister? Green is also very effective in polishing polish-coated vinyl and linoleum floors.